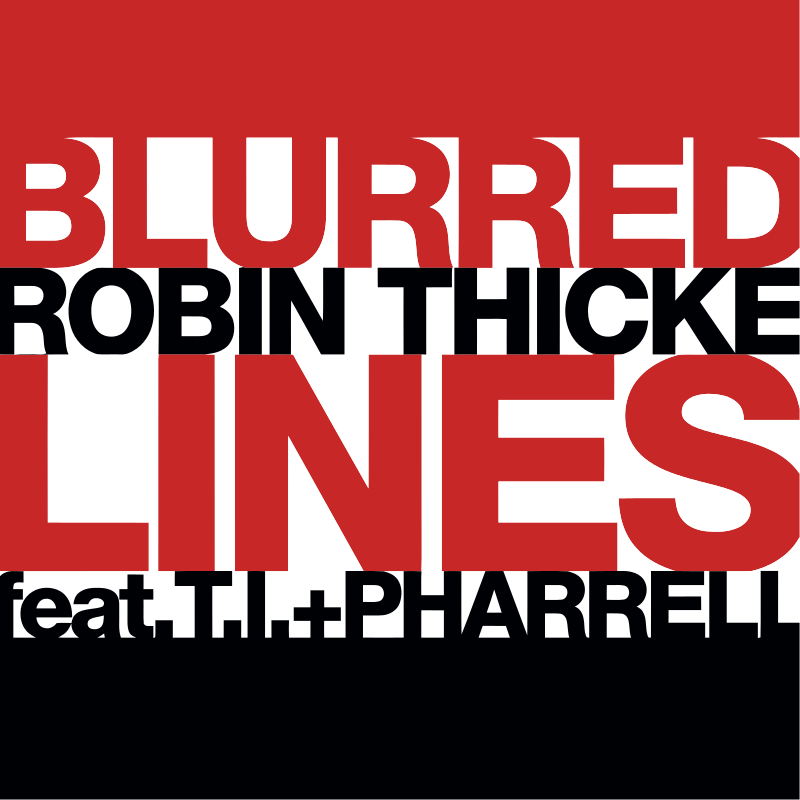 Ah good old Robin Thicke. His career was made because of this song, and possibly could have died because of this song. The whole "no doesn't always mean no" controversy, combined with the fact that he practically ripped a Marvin Gaye song really has made this song lose a lot of the cool factor it had when it first got released. I still really like it personally, but it's left a sour taste in a lot of people's mouths and for very good reason. 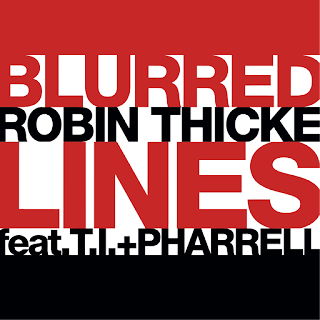 It's hard to say whether or not this song will create its own legacy, what with Robin Thicke's name in relatively deep mud at the moment, but you never know. Overall, it's still a funky track, with shallow lyrics and I'll still enjoy listening to it if it comes on my media player. If you missed #81 go here.